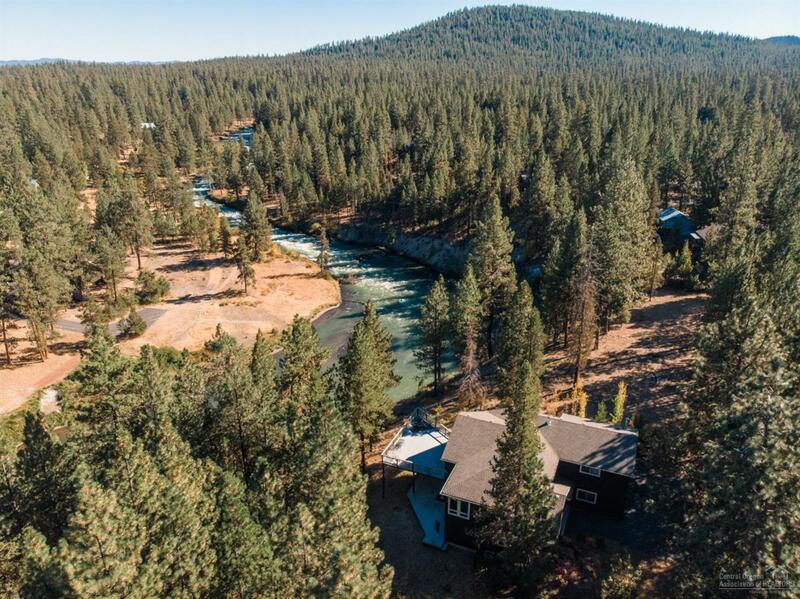 Stunning riverfront home with full views of Pringle Falls and private access to the Deschutes River. 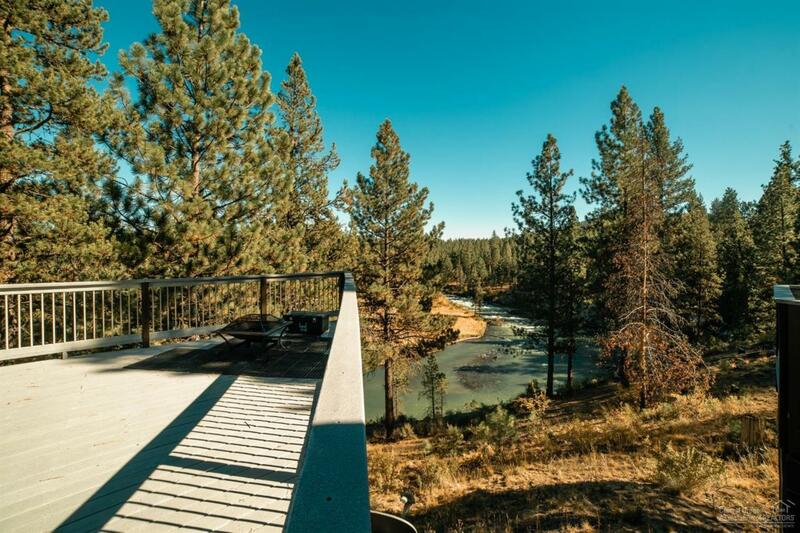 This is an entertainer's dream home with 2 Trex decks overlooking the Deschutes, including a gorgeous wood fired hot tub. 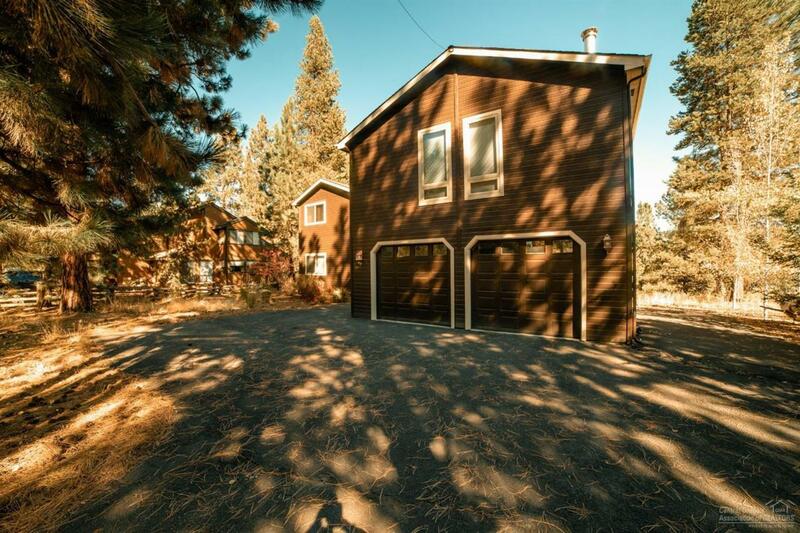 The garage features a pass through roll up door to the lower deck. Plenty of room to park your toys here! The main living area features vaulted ceilings and open floorplan for entertaining, 2 master suites with jetted tubs and access to the lower deck, chef's kitchen with Thermador range and double oven, addt'l wood fired brick pizza oven, game room with wet bar,movie room and recent updating throughout. 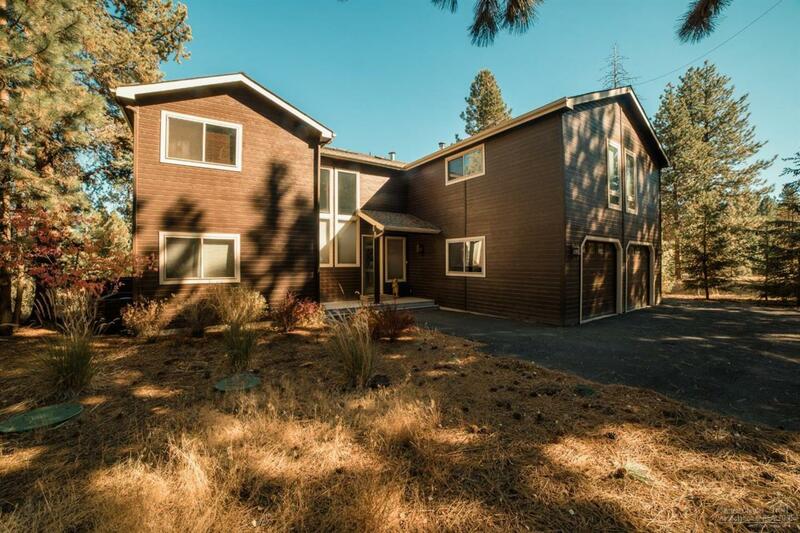 Priced well below comps in the area this is an amazing riverfront value!